I've make mention of this lipstick quite often since I got it and that's because I have nothing like it in my collection. 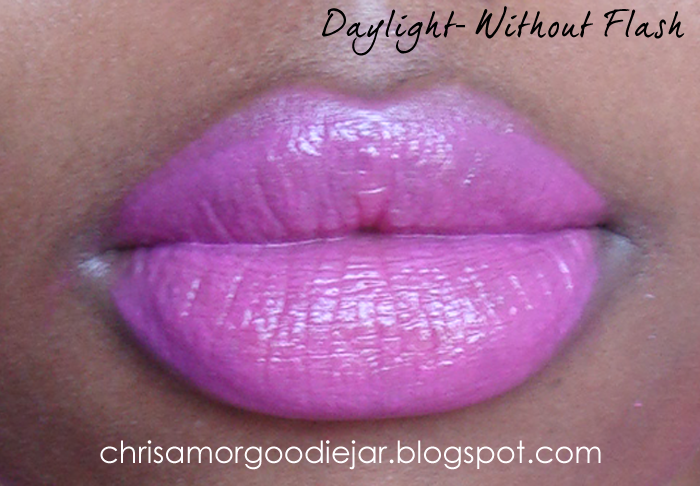 I love how bright and fun it is and it is blue toned too, meaning that it should make my teeth look whiter. 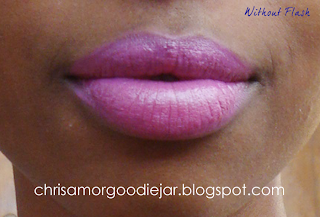 I recently acquired the Maybelline lip gloss in Raspberry Reflections that compliments this lip colour so well! 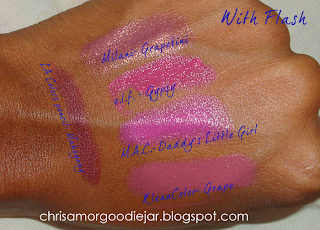 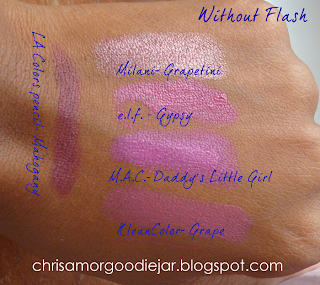 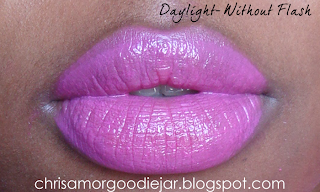 I will be giving a full review on that very soon, but until then here are some swatches of it over DLG.